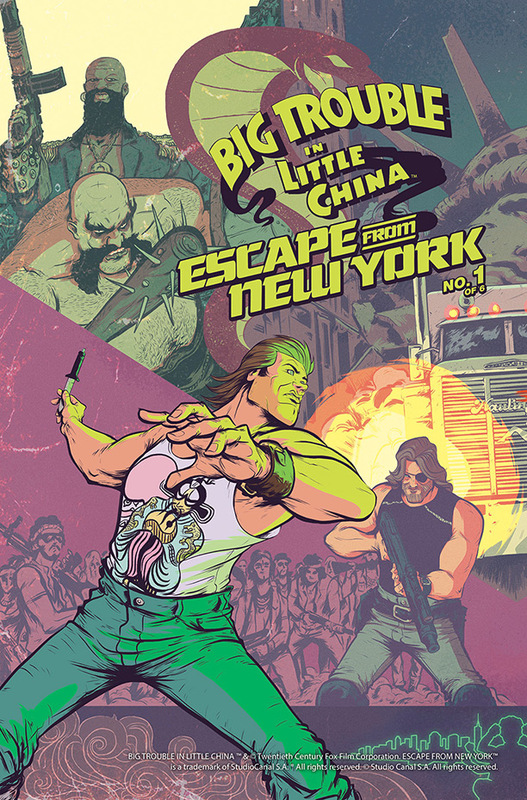 Review - Big Trouble in Little China / Escape From New York #1 - NewRetroWave - Stay Retro! | Live The 80's Dream! After a summer where mainstream comic events have been bogged down by bloat, delays, and odd plot choices, the immediate impact of reading Greg Pak’s Big Trouble in Little China / Escape From New York crossover is thoroughly refreshing. Both John Carpenter creations have continued in comic book form, including a brief one-shot from Marvel and, most recently, a pair of ongoing series from BOOM! Studios. 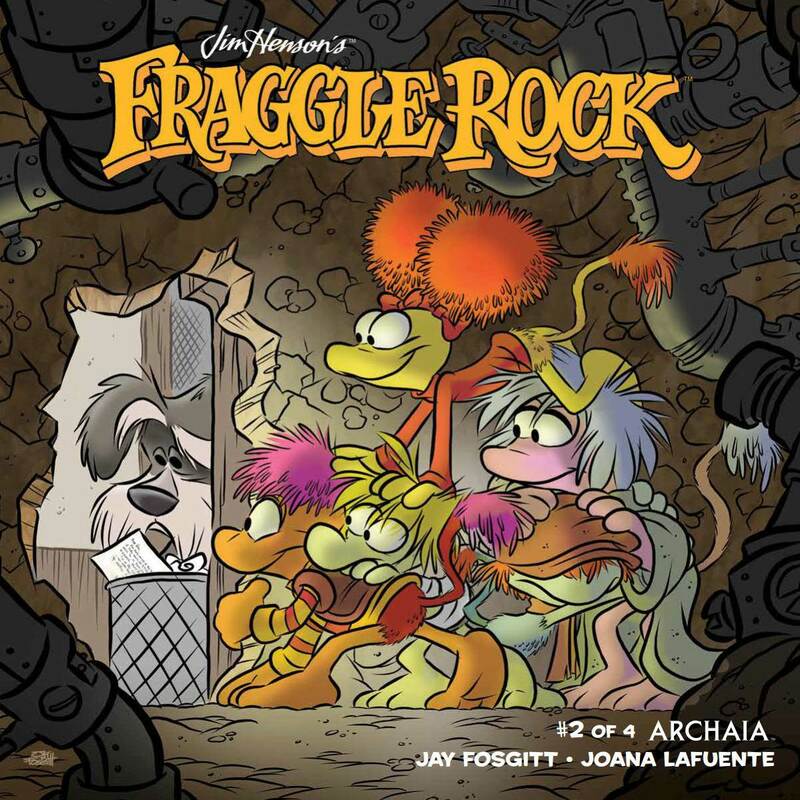 The comic series have had the general hindrances that licensed comics often have, but have been an underappreciated and consistent experience of the past few years. 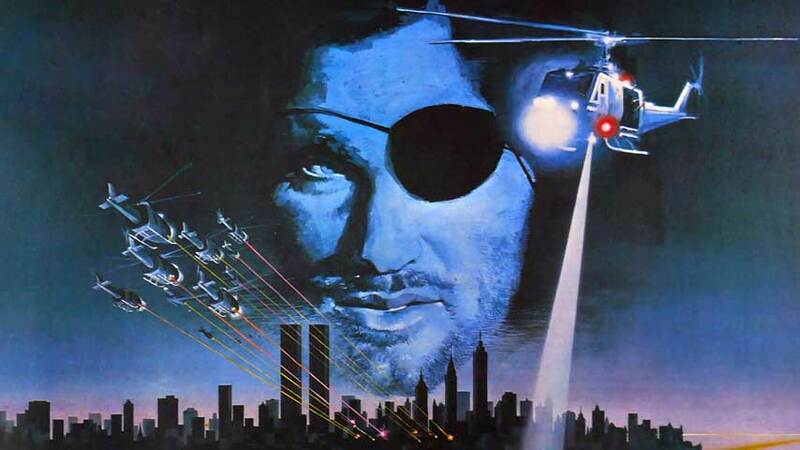 A crossover of Kurt Russell’s most iconic performances (sans Captain Ron) elicits both skepticism and nostalgic optimism. For readers who pick up this book with no knowledge of either the films or comics (I’m sure there are, like, four of you out there), this opening issue provides enough context and outstanding artwork to entertain. 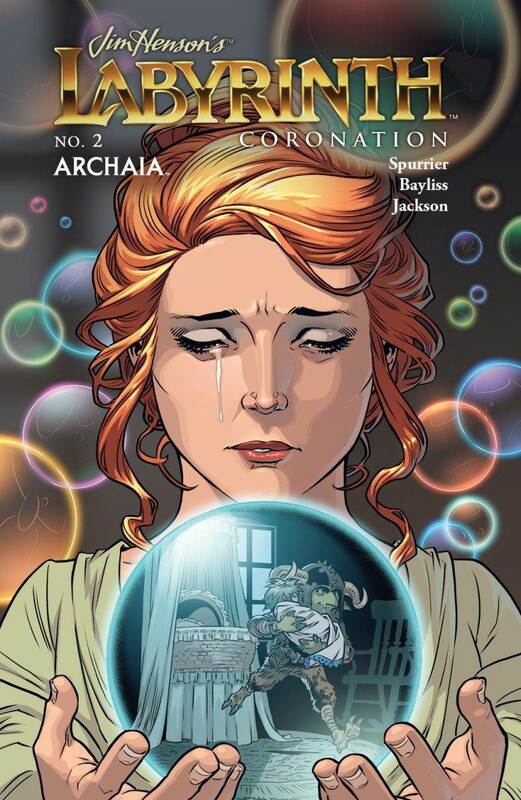 For diehard fans of the comic continuations, don’t expect too much continuity. For fans of both source films, which is ultimately the target audience, this first issue is fantastic. One of the biggest challenges this comic has to overcome is merging the styles of both Russellverses, and making Snake and Jack look, speak, and act like different characters. Pak does stellar characterization work throughout, with each character being unmistakably identifiable. Daniel Bayliss’ art is another standout of the issue, fluctuating smoothly between the quieter, exposition-laden moments and the high-octane, also exposition-laden moments. While this issue is understandably pretty heavy on establishing who its characters are and why they are now together, it never feels like a hindrance. Pak gives them enough to do and Bayliss gives noteworthy reactions when the characters don’t say anything. Bayliss also deserves credit for making Snake and Jack look like different universe interpretations of the same character, and not like vintage Kurt Russell cosplaying as his favorite 1980’s badasses. I would be doing a huge disservice if I failed to mention Triona Farrell’s contribution as the colorist. In a comic that is dense with fun writing and engaging artwork, the fact that the color work not only stands out but in many panels outshines the other work is insane. This book is an absolute gem to look at. The plot is mostly concerned with getting the heroes together and establishing the tone of the five issues that are going to follow. A former security guard named Bobby Liu attempts to summon the great hero Snake Plissken, but gets some John Carpenter-style BOGO when he summons Snake and Big Trouble in Little China‘s Jack Burton. It turns out that Jack is his universe’s incarnation of Snake Plisskin, or maybe Snake is an incarnation of Jack, and Bobby Liu is an incarnation of Big Trouble‘s Wang Chi. Stylistically, this feels more like Big Trouble in Little China than it does Escape From New York, which is honestly the best route they could have gone. There are elements of Escape From New York‘s grittiness, but the fun and magic of Big Trouble provide the most appropriate backdrop. Plus, Jack Burton’s clumsy brand of heroism wouldn’t translate as well. When Jack routinely gets, as Bobby Liu describes it, “lucky”, it is sold so earnestly in both story and artwork. I was expecting to enjoy this comic as a fan of the source movies, and a casual fan of Big Trouble in Little China’s ongoing series. It managed to surprise me in just about every conceivable way. For fans of both movies, this is a no-brainer. Even if you aren’t the most avid comic book fan, you should definitely still be reading this. It is adrenaline fueled writing and some of the best art / color combos I’ve seen in a comic this year.